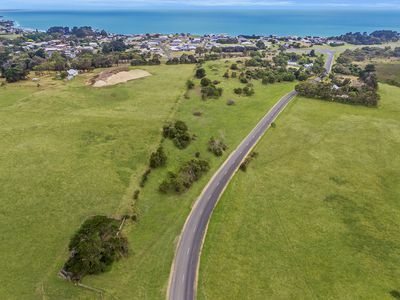 Located on Berrys Road this excellent lifestyle block of approximately 12.1 acres is only a short 10 minute drive from the centre of Portland. 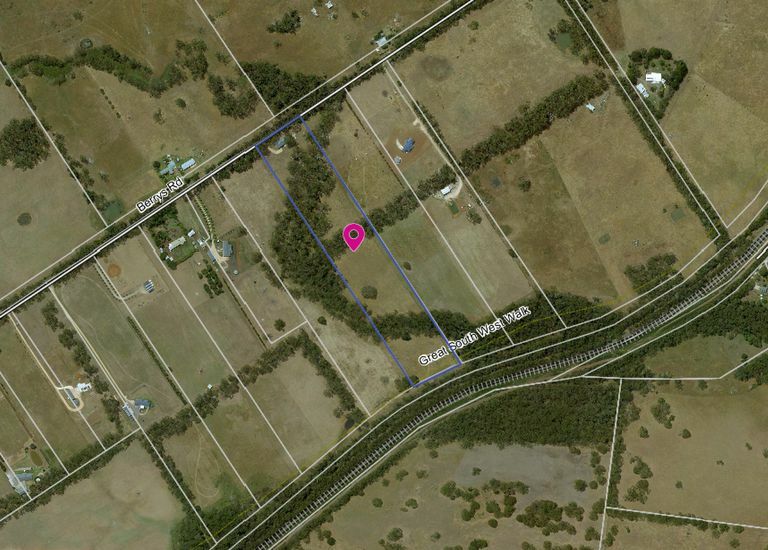 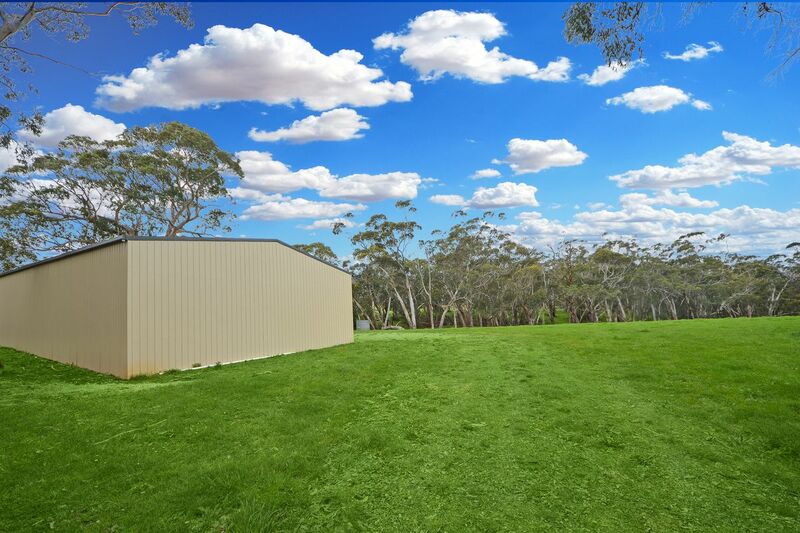 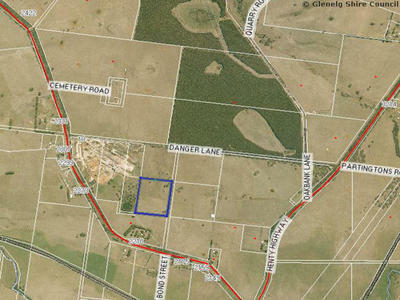 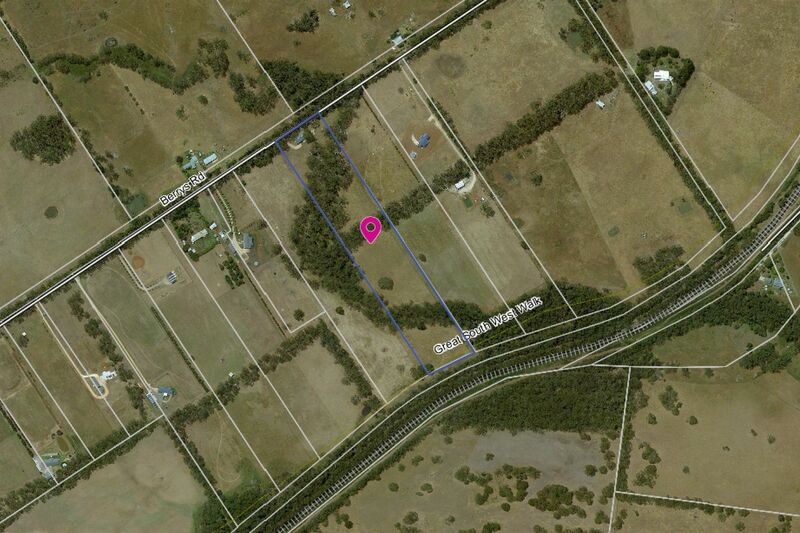 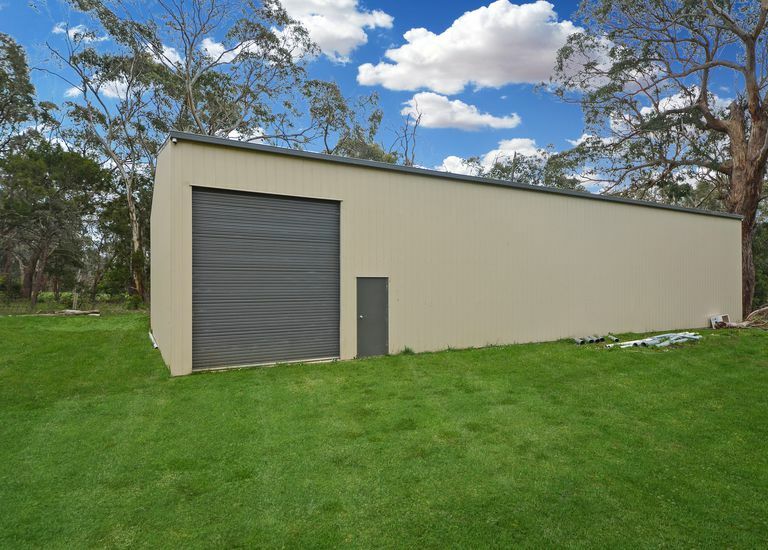 The property is an ideal lifestyle block with large shed. 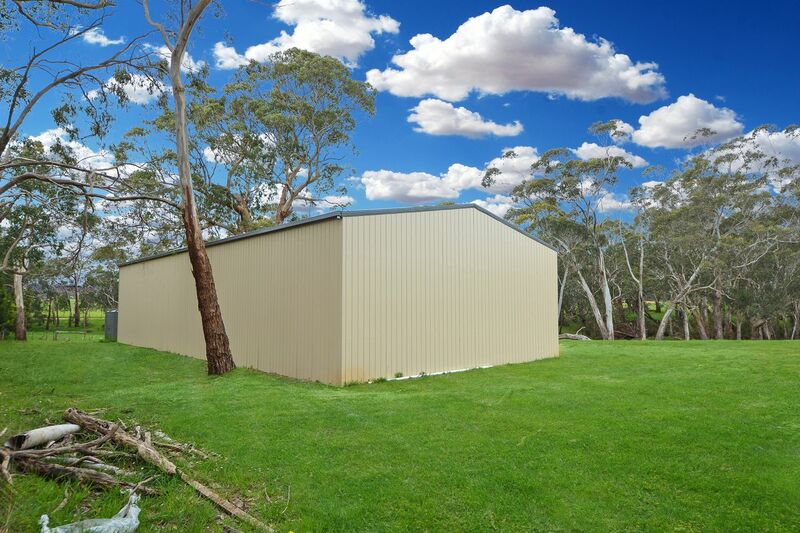 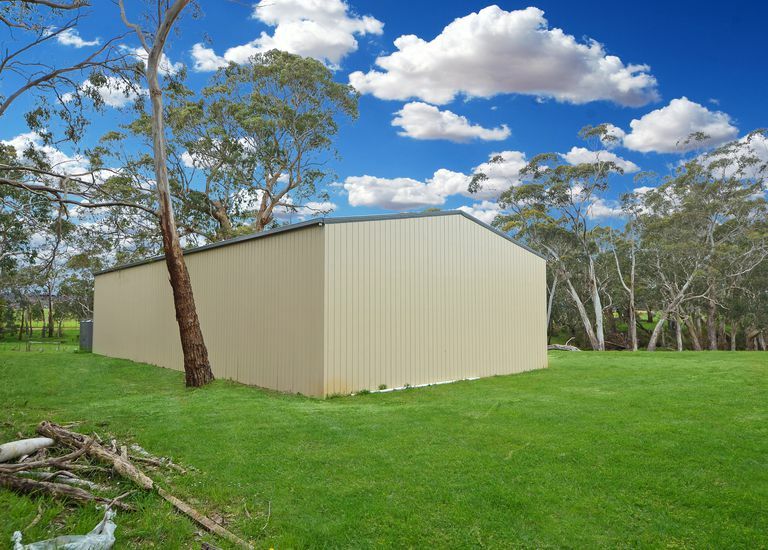 The shed with concrete floor is a great size approximately 24 meters long by 12 meters wide and has a large roller door of approx 4 meters in height great for larger machinery, boat and caravan and approximately 5 meters high walls. 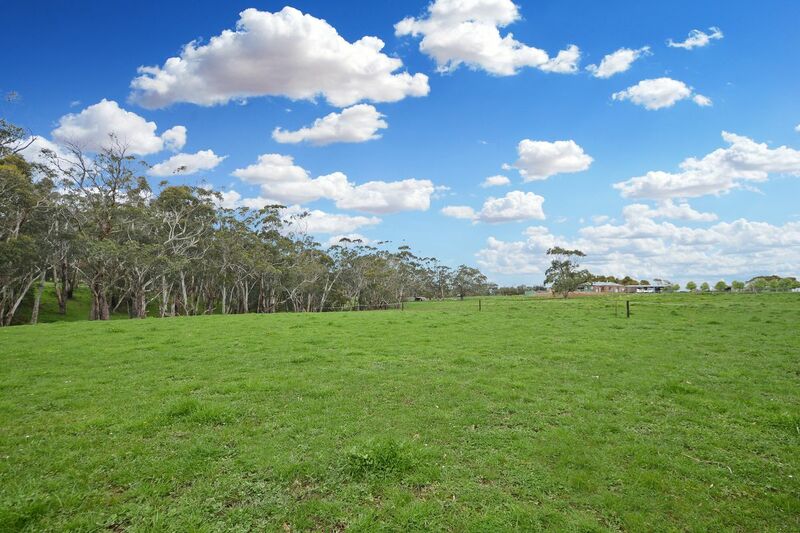 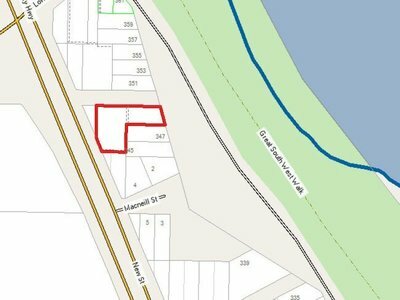 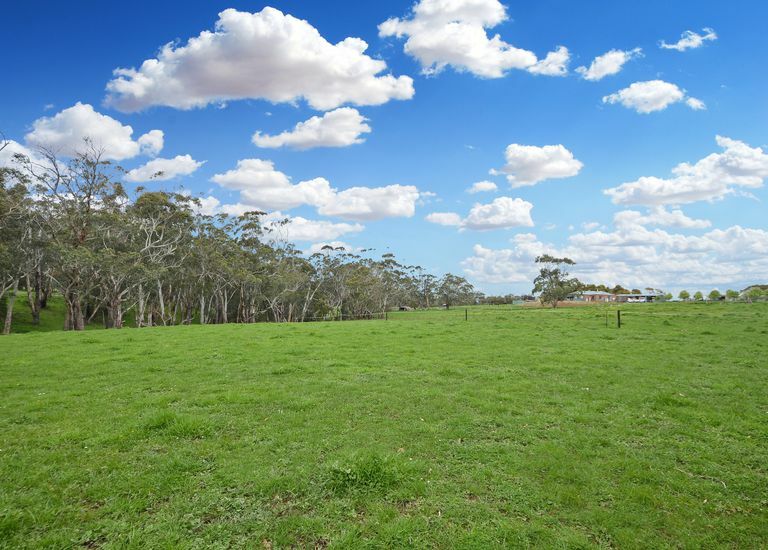 The property is zoned rural living with planning permit approved the land offers the perfect opportunity to build your home and enjoy the country lifestyle close to town. 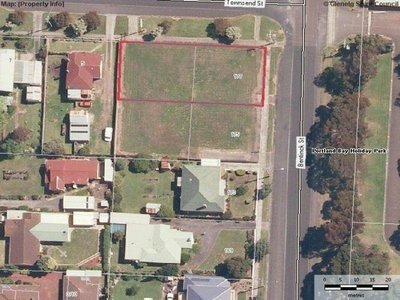 The property has been priced to sell and won't last long for more details or to organise your inspection Contact the team at Portland Seaview Real Estate for more details today.